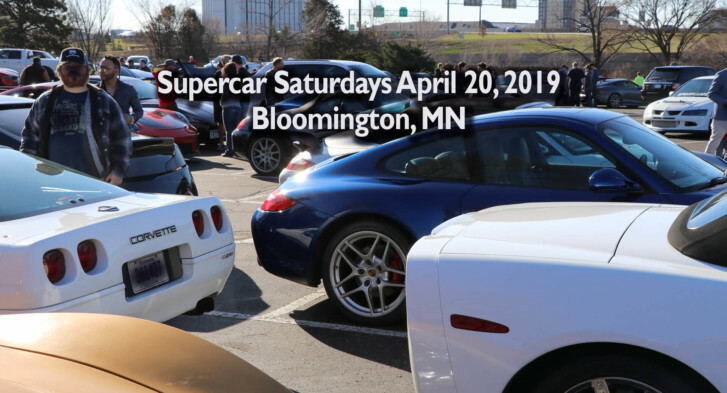 We are so excited to announce that we are moving MN Cars & Coffee to Mystic Lake Casino Hotel!! With our friends at Canterbury Park starting their huge construction project this summer, we thought it’d be the perfect time to move the show. Plus, Mystic offers so much to do, eat, drink, etc. We’ve spent a lot of time over the winter months prepping for this big move. We’ll have a controlled entrance to ensure the best show cars get in, and when the main show lot fills-up, we’ll have additional parking for our guests right across the street. As always, our shows are family-friendly and brought to you at NO COST. We just ask that you visit our sponsors and be respectful guests. Our sponsors are the reason we can continue to put on this show for free. Gates open at 8AM and the show concludes at 11AM, but feel free to stay and enjoy all that Mystic has to offer. Beam brighter at Mystic Lake Casino Hotel®. Glow for a win with ‪24/7‬ slots, blackjack and bingo. Savor bright flavors at distinctive bars and restaurants. Hit the greens on an 18-hole championship golf course. Watch and glisten with free live music every weekend. See shining stars in the Mystic Showroom®. Get glowing with a treatment at the on-site spa. Experience luxury illuminated in modern hotel rooms and suites. All you have to do is follow the lights.